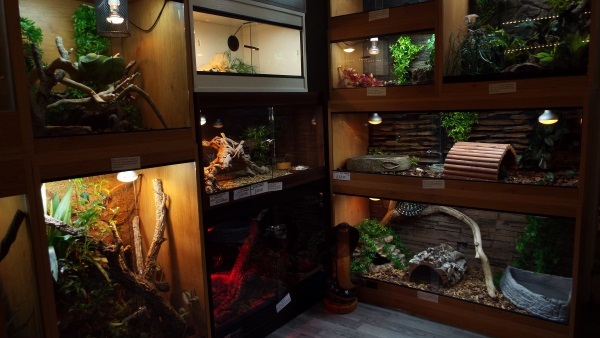 Birmingham Reptiles and Pets stock a wide range of vivariums in 4 different colours for each size. We generally aim to keep in 4 different colours of each size. 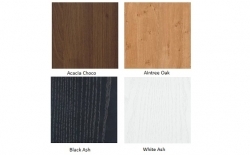 The colours are Oak, White Ash, Black Ash and Dark Walnut. 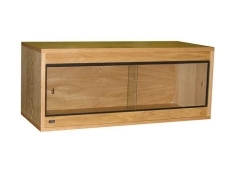 All vivariums are ready made, siliconed, shrink wrapped and come with finger plates. 24" x 30" x 18"
24" x 36" x 18"
48" x 24" x 18"